GI Joe Sigma Six action figure commando assortment wave one includes six individually packaged toys. Re-live the challenges of G.I. 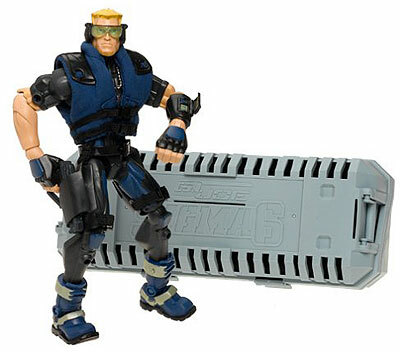 Joe and Cobra in a new stylized 8-inch scale with more articulation and accessories than ever. Each figure is packaged in a blister box which can be resealed to store the figures and their parts. Wave 1 includes Snake Eyes, Duke, Storm Shadow, Spirit, and Heavy Duty.